Now that you’ve had the chance to get to know ACAwise a little better, we can dive down into the real get-to-know-ya stuff. You know, like third date (or blog) level get-to-know-ya. This is our chance to show you that we’re not like the others, that we think we have something really special here and it’s time to take it to the next level and get exclusive (with your ACA compliance, that is). There are literally no strings attached when it comes to your ACAwise account. Because our software is cloud-based, you can access your account from any computer or smartphone. But that doesn’t mean it’s any less secure than a downloadable program; in fact, we’ve taken every possible measure to ensure your account is safe and can’t be compromised. The Dashboards in your ACAwise account track the amount employees work in order to manage ACA compliance. When it’s time to make an offer of coverage to an employee, ACAwise will alert you; when you’re in danger of making an error with offered coverage or reporting, ACAwise will alert you. When the ACA Forms 1094 and 1095 are ready to be approved and transmitted to the IRS, you guessed it: ACAwise will let you know. So maybe we’re a little clingier than “just friends” implies, but when it comes to ACA reporting, you want to be in the know as much (and as soon) as possible. 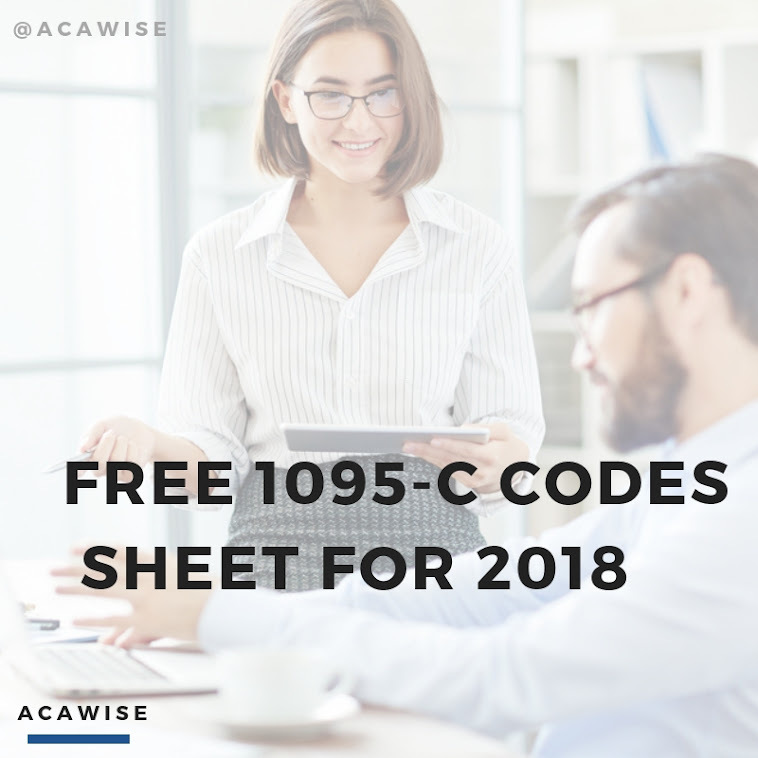 At the end of your fiscal year, ACAwise analyzes the data you’ve entered and creates Forms 1094 and 1095 for you. Once you okay the forms, they’re transmitted directly to the IRS for processing. When your forms go to the IRS, our support team in Rock Hill, South Carolina gets an alert to print the recipient copies of your 1095 Forms and mail them out by the next business day. ACAwise is one of very few ACA e-filing entities to have an automatic TIN verification process built into their system. What this means is that before the IRS ever sees what you report, ACAwise will double check the TINs you’ve entered (like any SSNs or EINs) to make sure they match up with what’s on record at the IRS. ACAwise puts your forms through a few other checks as well to make sure your forms are filed correctly the first time through. With ACAwise comes access to one of the best e-filing support teams in the nation. From the moment we custom create your account for you, and all throughout the year: we’re available Monday through Friday, 9:00 a.m. to 6:00 p.m. EDT, at (704) 954-8420. We also offer 24/7 support through our email, support@acawise.com.